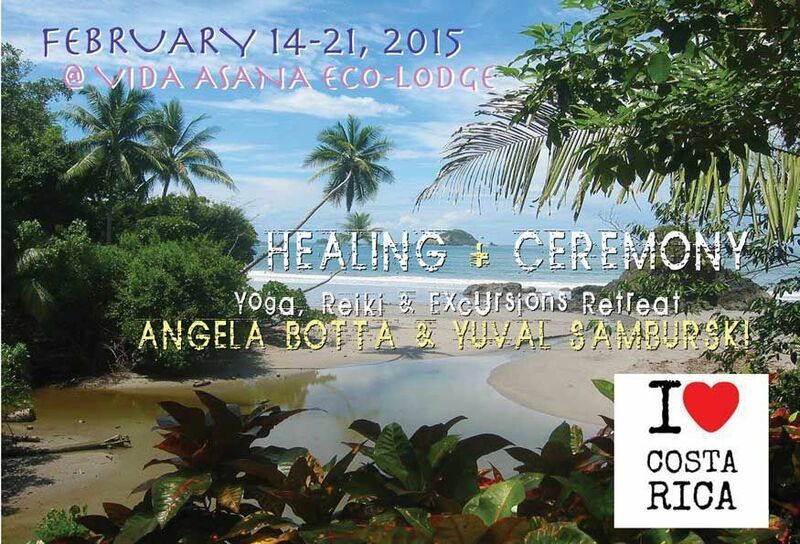 Escape the winter to a special Valentines and Presidents Day week of yoga, reiki, excursions and a spiritual celebration. Please note: retreat dates are Saturday 2/14 - Saturday 2/21. Early arrivals are welcome, at the nightly rate of $60 per double occupancy per person for Friday night, 2/20. Vida Asana provides free transportation from San Jose airport, if a group comes together. If not, they will happily organize transportation individually at the rate of $35. From San Jose airport, it is 45 minutes - 1 hour drive.